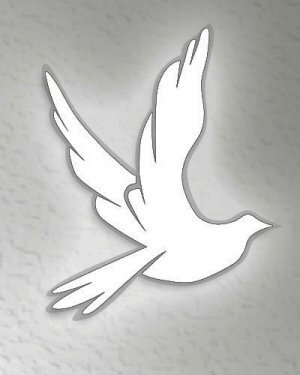 Carol L. Campbell (nee Petersen) of Bergenfield passed away on August 25, 2018. Devoted wife of the late Donald G. Campbell, Sr. Beloved mother of Donna Clark (Steven), Donald G. Campbell, Jr. (Marie), Scott Campbell (Joanne), Allyson Saraceno (Edward), Pamela Lombreglia (Vincent) and the late Charlene Byrnes (Robert). Dear sister of the late Joan Bottorf and the late Marion Bradford. Cherished grandmother of 14, great-grandmother of 16 and great great-grandmother of 3. Devoted aunt to many nieces and nephews. Carol’s world revolved around the love she had for her entire family. Carol was secretary on numerous bowling leagues. She was an avid bowler for 50 years and bowled to the age of 84. Carol was a member of the Ridgefield Park HS girls club, The GLOPS. Carol was also a member of the RPHS committee that coordinated Alumni High School reunions. In lieu of flowers, donations may be made to the Dementia Society of America PO Box 600, Doylestown, PA 18901. Visiting at Riewerts Memorial Home, 187 So. Washington Avenue, Bergenfield on August 29, 2018 at 4-9 PM. Funeral Service at Brigadier William C. Doyle Memorial Cemetery, Wrightstown NJ on August 30, 2018 at 1 PM.